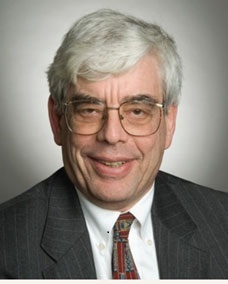 Dr. Reickek has contributed greatly to research in CMR for three decades. He was one of the very first cardiac imagers, along with Gerry Pohost and Charley Higgins, to delve into the field in its very earliest days. He has been an expert in cardiac MRI since 1983, when technology was still in its infancy. His legacy, one of many, is his priority to fostering positive, collaborative relationships with radiologists mentoring fellows to become leaders in the field. For a list of all the previous Gold Medal Award Recipients click here.